See all 107 properties in Newport News - Williamsburg Intl. 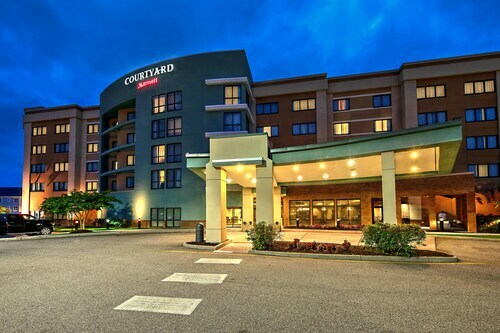 Located in the heart of Newport News, this hotel is 0.3 mi (0.5 km) from Patrick Henry Mall and within 3 mi (5 km) of Hampton Roads Iceplex and Mary Immaculate Hospital. Virginia Living Museum and Riverside Medical Center are also within 6 mi (10 km). 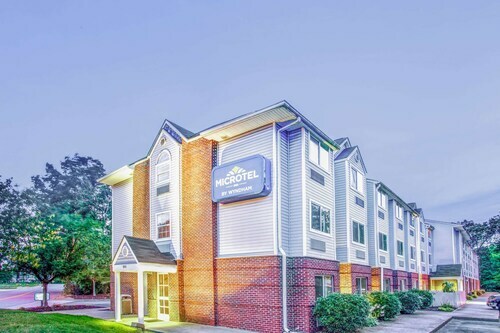 Situated near the airport, this hotel is 0.7 mi (1.1 km) from Patrick Henry Mall and within 6 mi (10 km) of Hampton Roads Iceplex and Virginia Living Museum. Mariner's Museum and Fort Eustis are also within 9 mi (15 km). Situated near the airport, this hotel is 1.3 mi (2.1 km) from Mary Immaculate Hospital and 1.7 mi (2.8 km) from Patrick Henry Mall. Fort Eustis and Hampton Roads Iceplex are also within 6 mi (10 km). 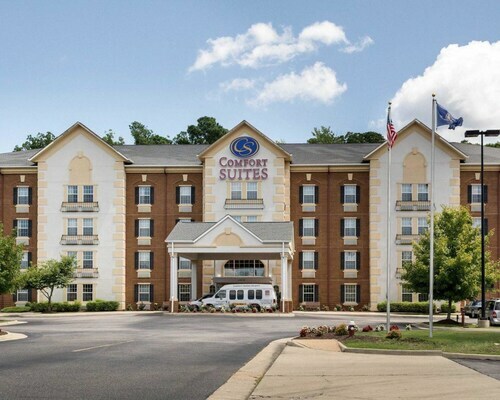 Situated in Newport News, this hotel is 0.3 mi (0.4 km) from Patrick Henry Mall and within 3 mi (5 km) of Mary Immaculate Hospital and Hampton Roads Iceplex. Virginia Living Museum and Riverside Medical Center are also within 6 mi (10 km). 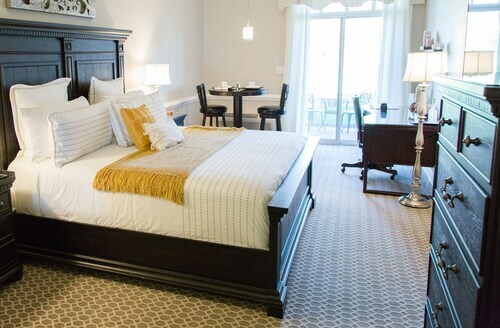 Situated in Newport News, this golf hotel is 2.5 mi (4 km) from Patrick Henry Mall and within 9 mi (15 km) of Virginia Living Museum and Riverside Medical Center. Mariner's Museum and Christopher Newport University are also within 9 mi (15 km). Situated near the airport, this hotel is within 6 mi (10 km) of Virginia Living Museum, Mariner's Museum, and Christopher Newport University. Virginia War Museum and Huntington Park are also within 9 mi (15 km). 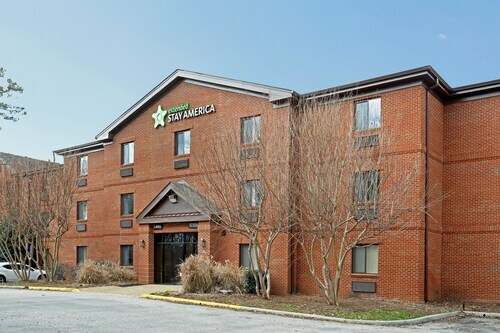 Situated in Newport News, this hotel is 0.4 mi (0.7 km) from Patrick Henry Mall and within 3 mi (5 km) of Hampton Roads Iceplex and Mary Immaculate Hospital. John B. Todd Stadium and Virginia Living Museum are also within 6 mi (10 km). 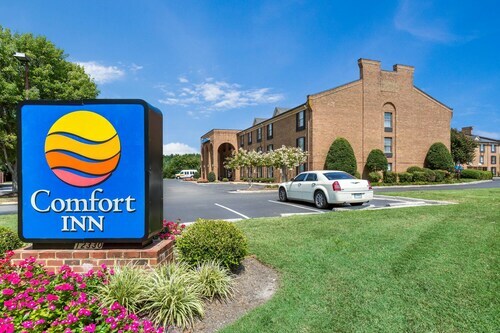 Situated near the airport, this hotel is 0.3 mi (0.5 km) from Patrick Henry Mall and within 3 mi (5 km) of Hampton Roads Iceplex and Mary Immaculate Hospital. Virginia Living Museum and Riverside Medical Center are also within 6 mi (10 km).